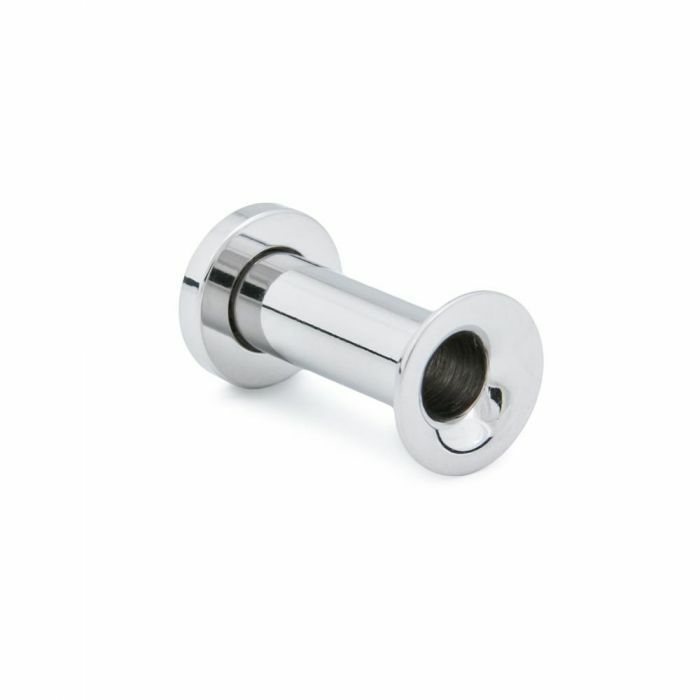 4g Externally Threaded Stainless Steel Tunnel — Choose 5/8" or 3/4"
This 4g tunnel is a reliable addition to any jewelry collection. The piece is made of stainless steel for a polished finish. It has external threading and comes in your choice of 5/8" or 3/4" lengths. One end of this stainless steel tunnel is fixed, while the other end threads on and off, as demonstrated in the image gallery above. 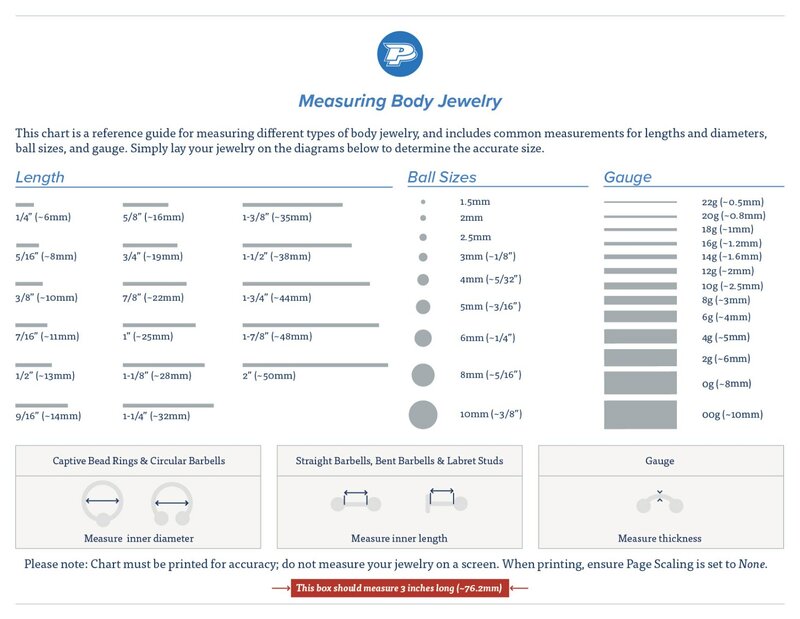 Each end measures approximately 9.5mm wide.